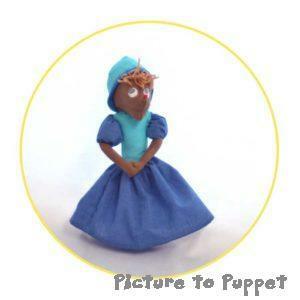 I have often been asked to create custom talking puppets or cuddly toys based on book characters. 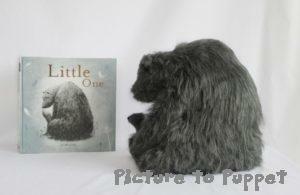 Often publishers or illustrators order one off puppets of their own characters so that they can do workshops in schools, or a custom soft toy just for themselves. Other times they are looking for animal puppets or toys made in bulk to sell as merchandise. 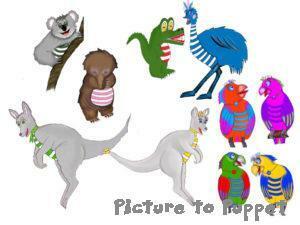 Here are some examples of story book characters we have created. This beautiful book is entirely illustrated in charcoal. The drawings are simple but full of life and energy. 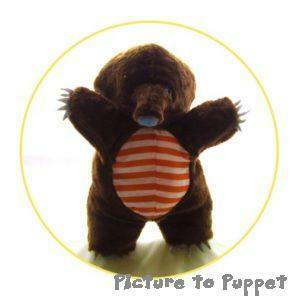 The author and illustrator of the book commissioned me to make these soft toys based on her drawings. I used a variagated long pile fur fabric to represent the charcoal shading and trimmed it around the face and legs. These lovely characters are from “What’s Wellington” by Jacqueline Lough. 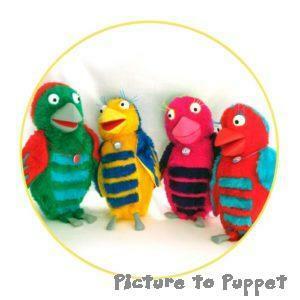 And here are the animal puppets, which we brought to life! 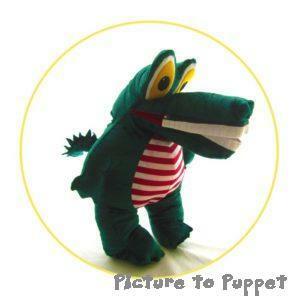 The crocodile has false teeth, which you can zip in and out of his mouth. (It turns out that Wellington is an Echidna). 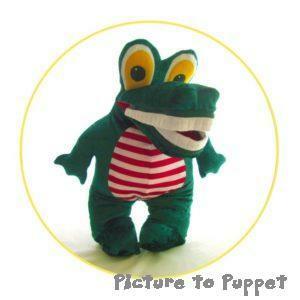 They are custom made hand puppets, or talking puppets with moving mouths. The illustrator of the book was very excited to see her ideas brought to life. This client wrote and illustrated stories about Cinderella’s mice for her son, and this sweet plush custom made to give to help act out the stories! If you’ve got a story and would like us to make a custom soft toy based on your drawing, have a look at our custom soft toys page for some more examples! Horace is a lovable monster who likes reading! He’s out and about now doing workshops in schools and is having a great time! 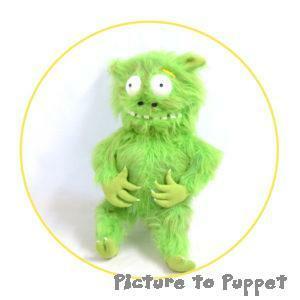 Find out more about our service making monster puppets and other custom puppets to order here! < The dog ate my teddy: Leith Toy Hospital Junk Rescue!